This year sees the return of our popular Love Your Planet month; celebrating our fabulous rural setting and our love for nature. 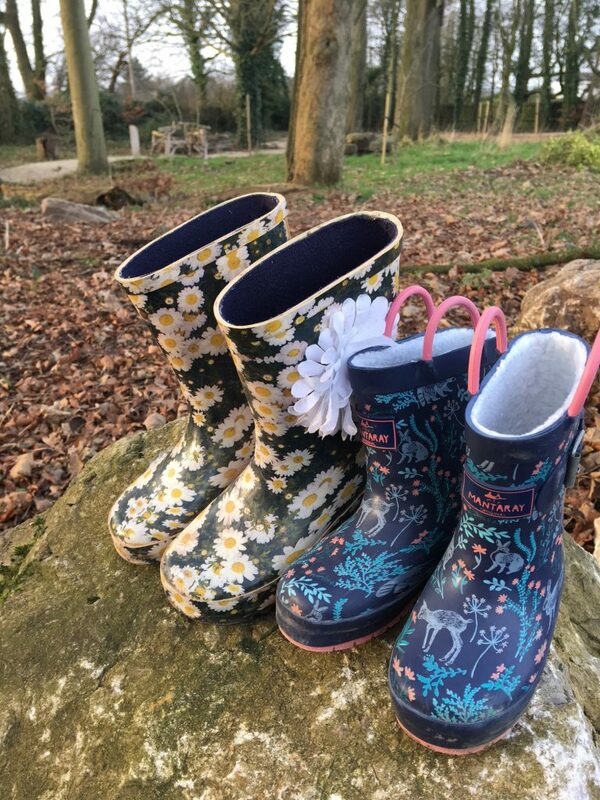 As the days are getting longer, head outdoors and enjoy Welly Walks, Build Your Own Bird Box and explore The Woodland Trail, which circles The Village and can be enjoyed on foot or by booking onto our Segway Rally Experience sessions. 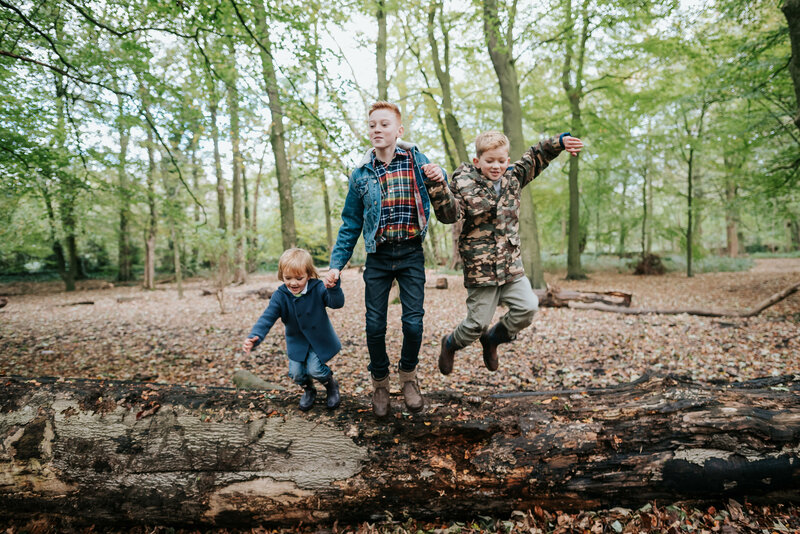 The whole family will love this special February Woodland Trail Quiz as you search for giant toadstools, solve the clues and collect your prize! 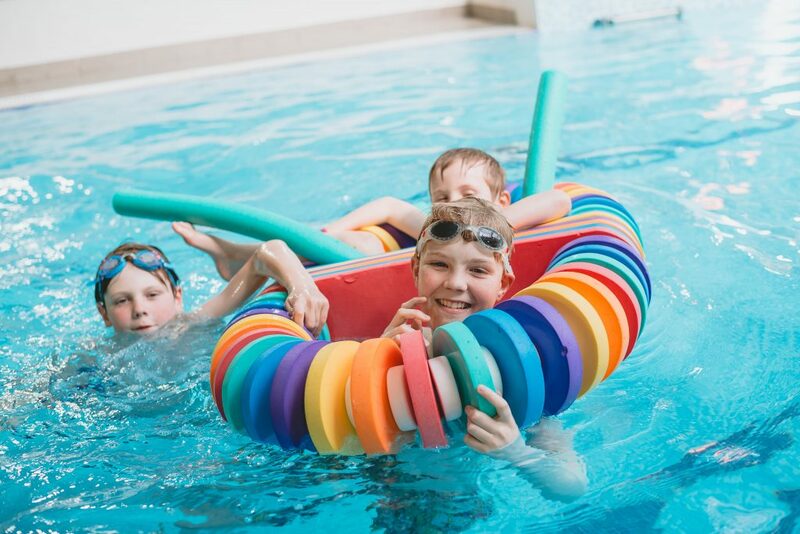 Our £1.6M family Leisure Pool opened last year and is a dream come true for children who love swimming, sliding or just splashing about in the water. With a tropical island theme, complete with swaying palm trees, the pool feels like a giant adventure playground. Not forgetting the 48m interactive tunnel slide that’s sure to be a hit with the entire family. There are hot tubs, steam rooms, a sauna and poolside loungers for the adults too! Whether you are dining out or enjoying a takeaway in your holiday cottage, we have something to suit all tastes. 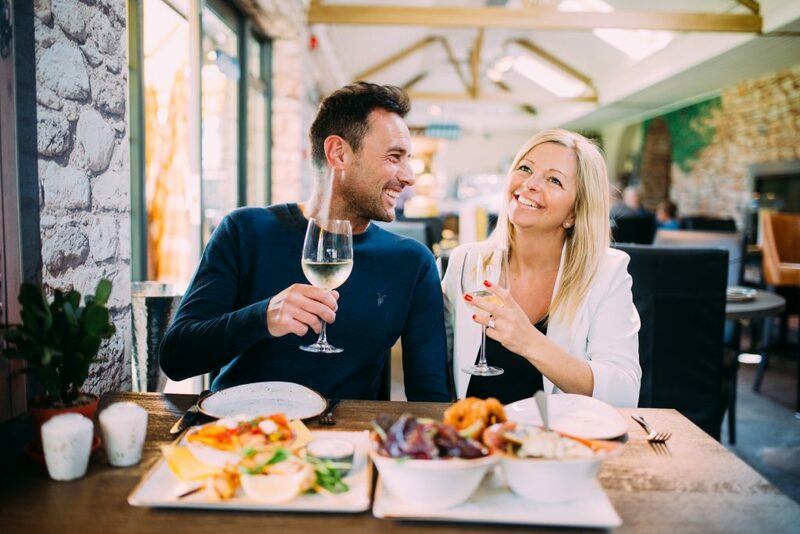 Don’t miss visiting The Tapas Bar which offers a casual family dining experience full of Mediterranean flavour, whilst The Restaurant serves up excellent food and service to match with their NEW a la carte and market menus. Embark on a fun-filled interactive adventure at Wild Discovery. 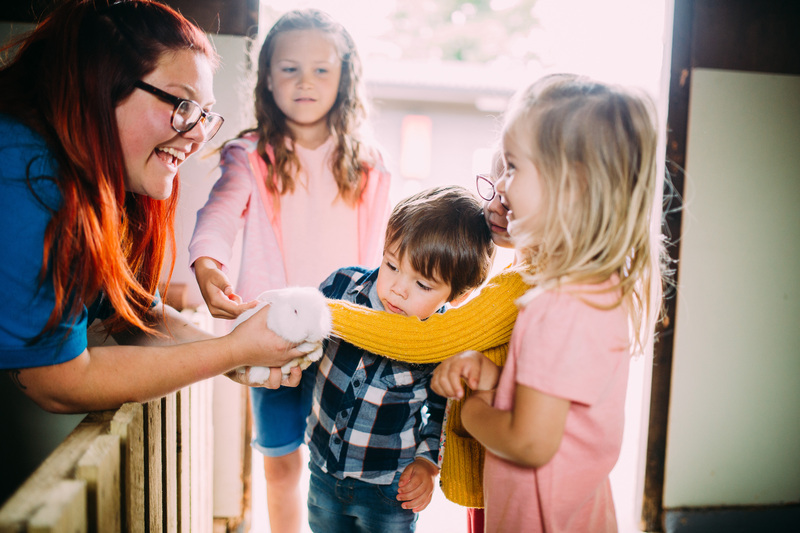 Say hello to our friendly farmyard animals, take a walk through the exotic house to encounter creatures of the jungle and learn about the planet’s weird and wonderful animals on our Safari Walk. Daily activities and talks are scheduled throughout the day. All this and so much more this February Half Term! It’s not too late to book a last minute break! We can’t wait to welcome you so head over to our website to learn more and check availability.